Copy Condo Fob Keys Affordably Today. You don't have to settle for only one fob at your place. No more tagging and spending time coordinating between friends, family, and tenants! The Fob Copying Business with the most reviews with guaranteed, seamless service. Spend less time coordinating, and more time enjoying your condo or apartment. Not to mention it’ll make airbnb needs much more convenient! Property managers, that’s you! Top customer service, reviews, most compatibility, and top notch service. 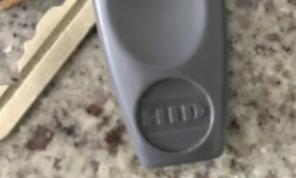 What more could you want to get your condo key fob copied? We got a lot of history under our resume, and we’re ready to apply it to creating a seamless service throughout, for you! Encrypted fobs of all types are compatible with us. Most fobs we can do no problem. Get yours copied today! We ensure that it will work based on our work. But, it wouldn’t cover code changes by management. 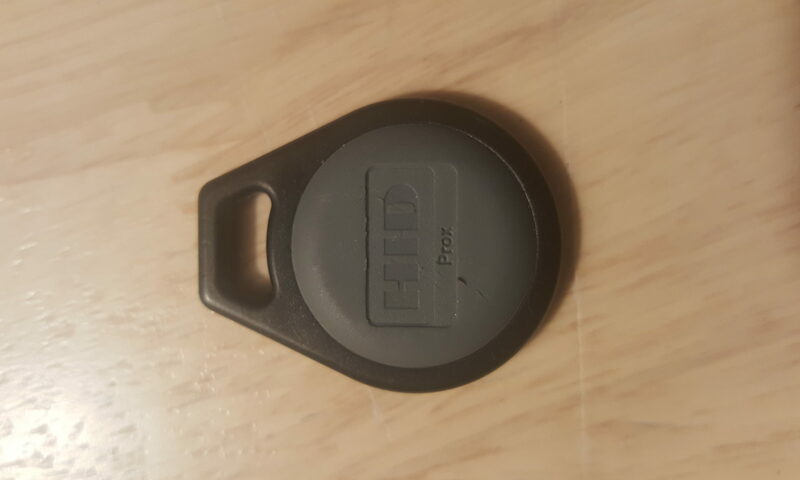 Do You Have This Fob? HID, AWID, Pyramid, Indala, are some of the models we support, and we’d copy them on the spot. We’ve got experience to handle any fob you got, and we span through more than just the US! 4th, right here in the beautiful city of Miami! I booked an appointment last minute and he was able to accomodate. It was quick and easy, we were in and out within minutes. I had no problems with the duplicate but it was reassuring to know that he would help us again if it didn’t work. Thanks again! Quick communication, simple to set up an appointment in your own time-frame. Fast and friendly service done right. Highly recommend! Happy to recommend them to anyone you won’t be disappointed. 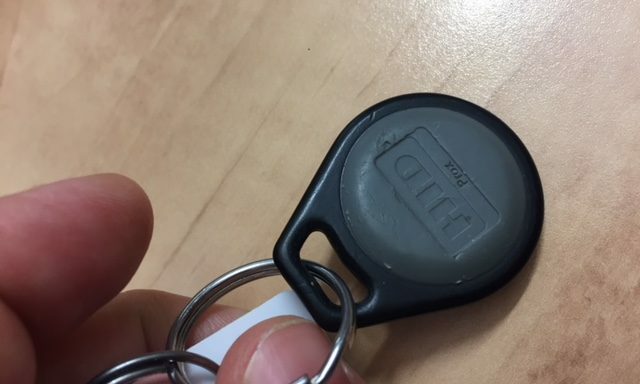 Lowest rates in the city, come get your key fob copied today! Text or Email us a photo of your condo or apartment fob today! We’ll get you serviced in no time.